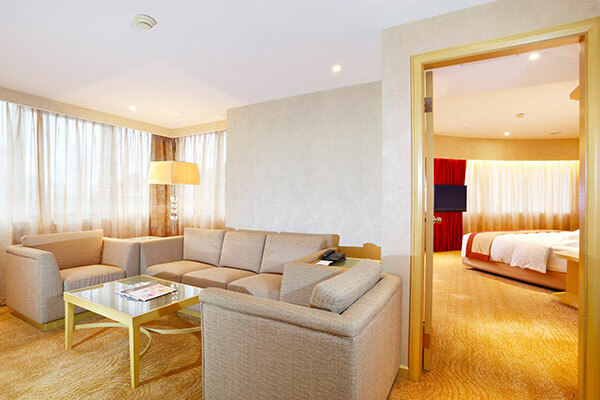 Refurbished with a minimalist design in warm wood tone, Casa Real Hotel Macau with 374 tastefully decorated rooms and suites create a cozy and intimate space for our guests travelling on business or leisure alike. 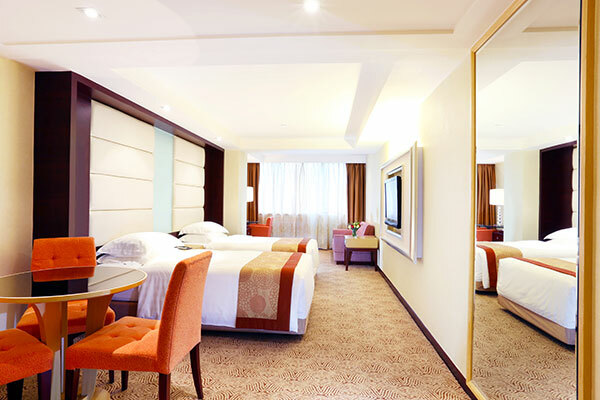 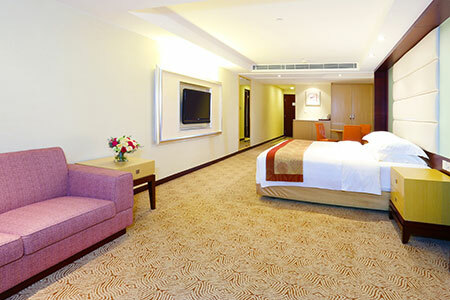 Categorized from Elite Room to Signature Suite, their sizes vary from 19 square metres to 87 square metres. 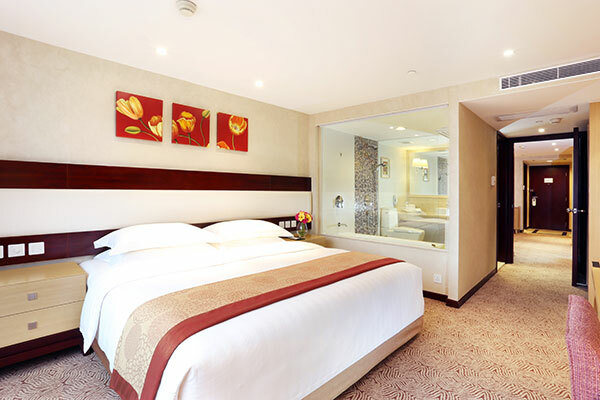 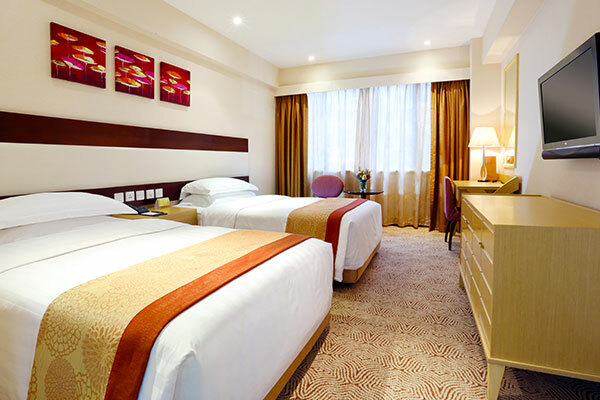 For your accommodation in Macau, all guestrooms are well-equipped with amenities and provide complimentary WIFI connection. 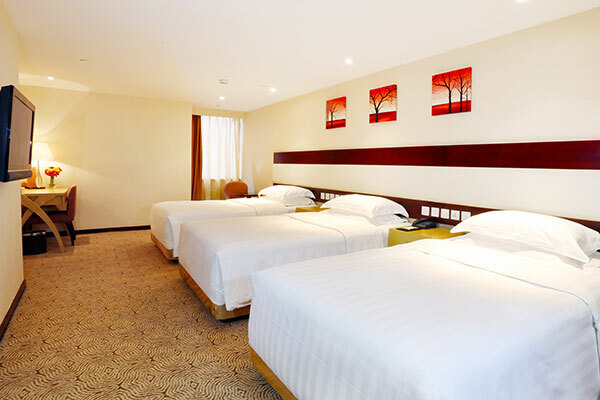 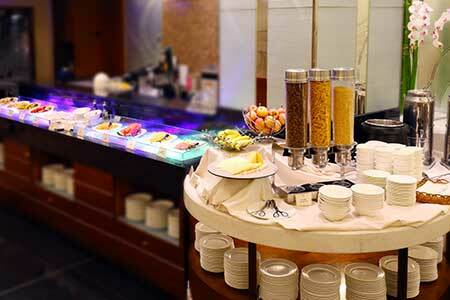 Non-smoking rooms are available for guests who are health conscious nowadays.